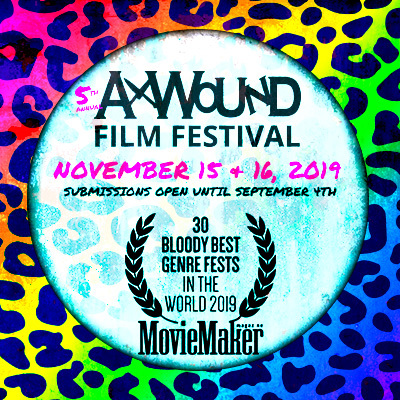 Cassie is an almost 32 year old just-married horror fan living in the Midwest who has loved the genre for as long as she can remember. 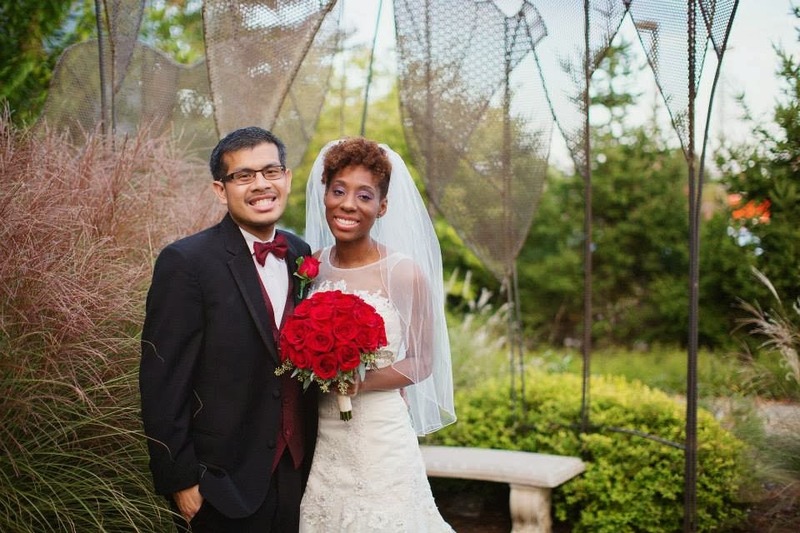 She actually got her husband Bryan to become a genuine fan as well, even though he initially said he "loved horror movies" when they first started dating, a lie exposed when they finally sat down to watch a horror movie together and he was cringing and cowering in his seat the entire time. It was Zombieland in case you were wondering. Yup. What is your first memory of being enthralled with horror as a genre? I don't think I have a specific memory of first becoming enthralled with horror. In my family we just grew up watching horror movies together, so it was simply a part of our family culture. We always watched movies like Night of The Living Dead, Nightmare on Elm Street, Friday the 13th, etc. whenever they came on TV. However I do remember the first time I was legitimately scared out of my mind watching a horror movie was the first Child's Play. 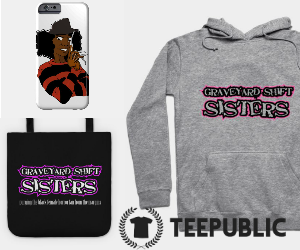 Do you have a favorite horror movie, book, or television series? I don't have one particular favorite, I just love watching the genre classics all the time. Like the first two Halloween's, the first handful of Friday the 13th's, most of the Nightmare on Elm Street series, and all of the Chucky movies. 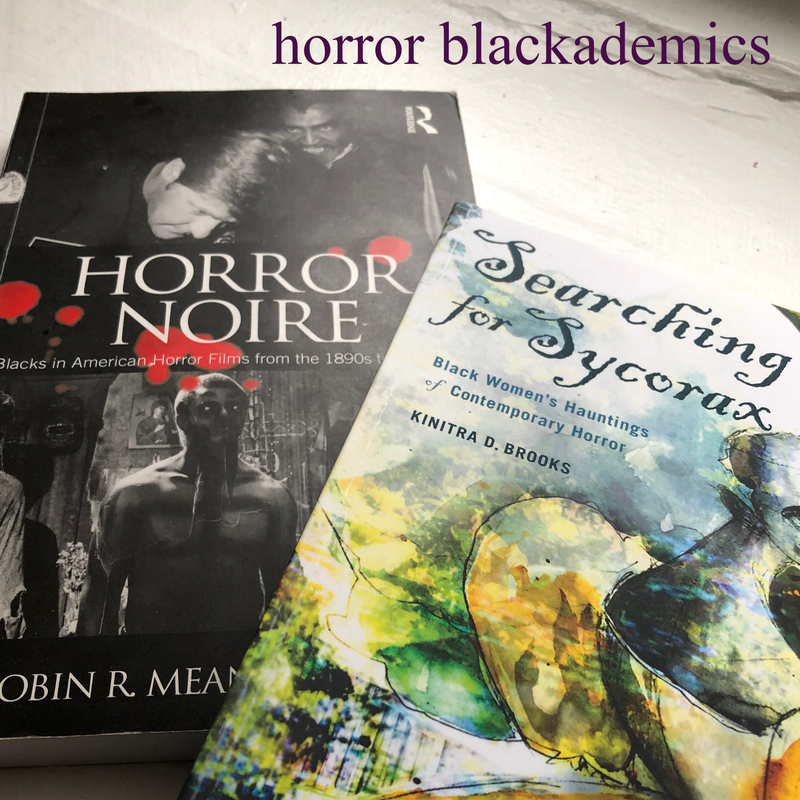 They provide the right mix of terror and the supernatural to scare you, as well as an underrated intelligence or cleverness to them that many people do not appreciate. 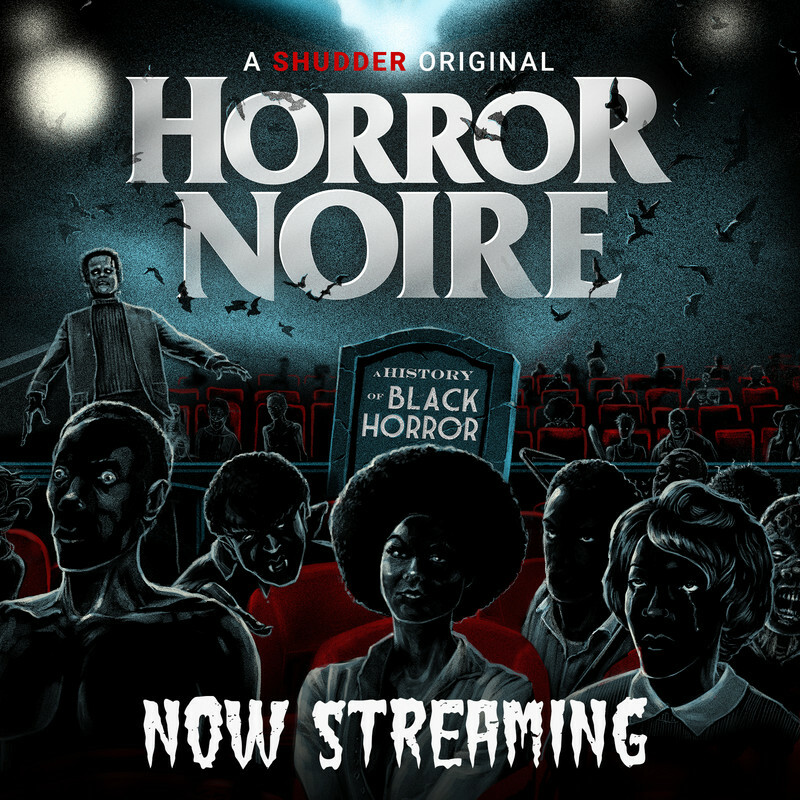 Has there ever been a time you felt 'different' for enjoying horror? Yes. Other people always tell me, "Oh, I don't like being scared. Why do you like being scared? There's already enough horror in the world..." Blah, blah, blah! It is kind of rare to come across another person, particularly another female who enjoys horror movies as much as I do. 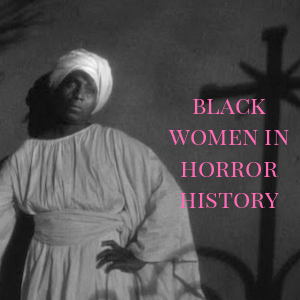 Are there any Black women in horror whose work you admire? Off the top of my head I'm not aware of any one in particular. But that's not just specific to only the horror genre, unfortunately. 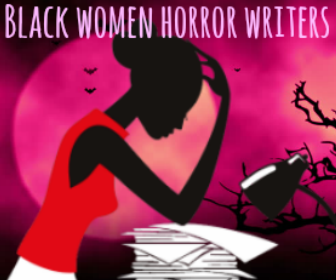 How would you like to see the presence of Black women and women of color in horror change in the future? I would like to see more black actresses in lead, starring roles. I certainly don't want them in the movie standing there fulfilling the usual black stereotypes (before then getting killed off early on). 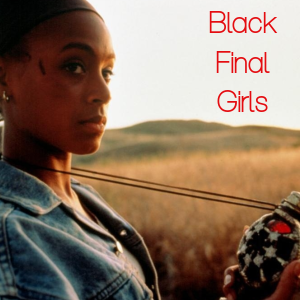 And of course I'd love to see more black women working behind the scenes directing, writing, and producing.